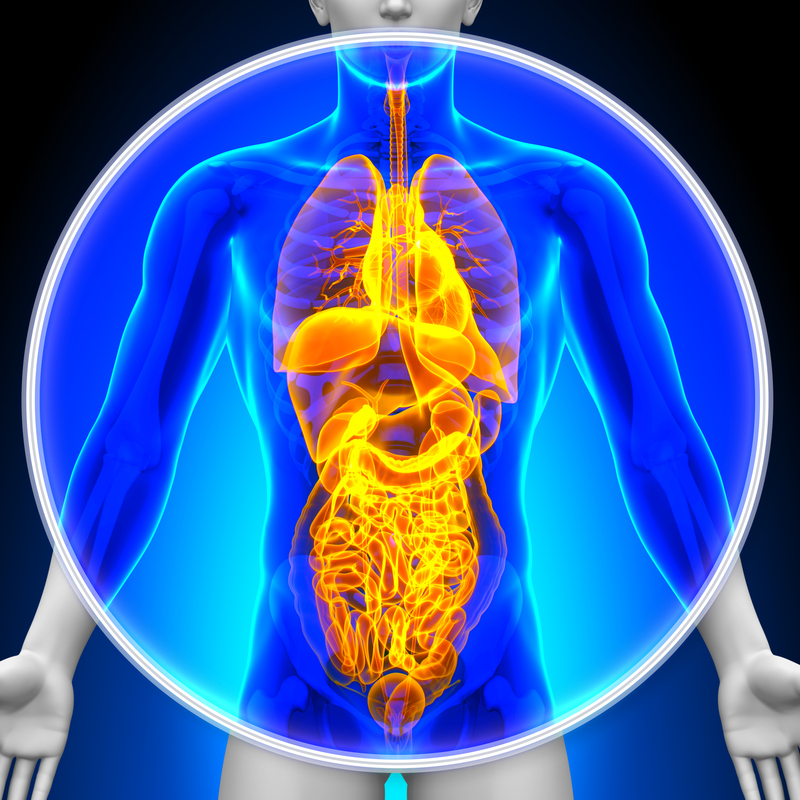 Molecular Imaging » Imaging Pharmacokinetics | BioLaurus, Inc.
Also known as bodily absorption, distribution, metabolism and excretion – these studies evaluate how the body processes drugs. It can also be known as the actions a body imposes ON a drug. Sounds easy to assess, given all that is known about the human body, but providing PROOF of these mechanisms is another story. That’s where molecular imaging can be a solution to questions in pharmacokinetics. Driven by the need for improved clinical successes and the increasingly competitive product development landscape, the focus on PK studies (and demand for better mechanistic approaches) has increased. We can help to design your PK study that advances your program and provides the valuable data you need. The high molecular sensitivity (pico mole range) and 3D spatial resolution of PET allow for the determination of key pharmacokinetic parameters including Ki, K1, K2, and K3 from in vivo time activity curves. In this example 18FDG uptake in a human colon carcinoma xenograft was determined over a 1-hour time course. Learn more about imaging pharmacokinetics.